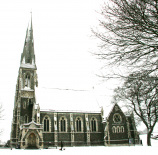 Feel free to contact the chaplain or the churchwardens at the e-mail addresses listed below. 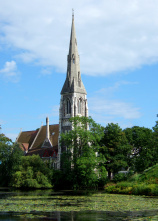 If you need directions to the church, visit our page on how to get there. 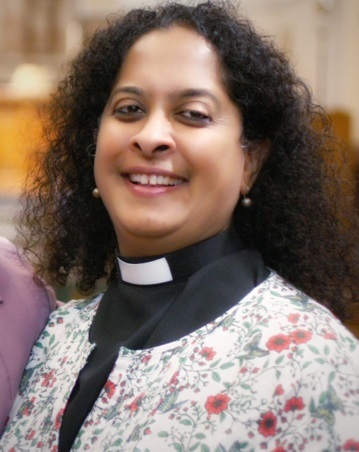 Our new priest, The Revd Smitha Prasadam, joined us in June 2018. Please include your e-mail address within the "Message" below, as well as filling in the "Your email" address, to ensure we can contact you.